Actually it’s about food. 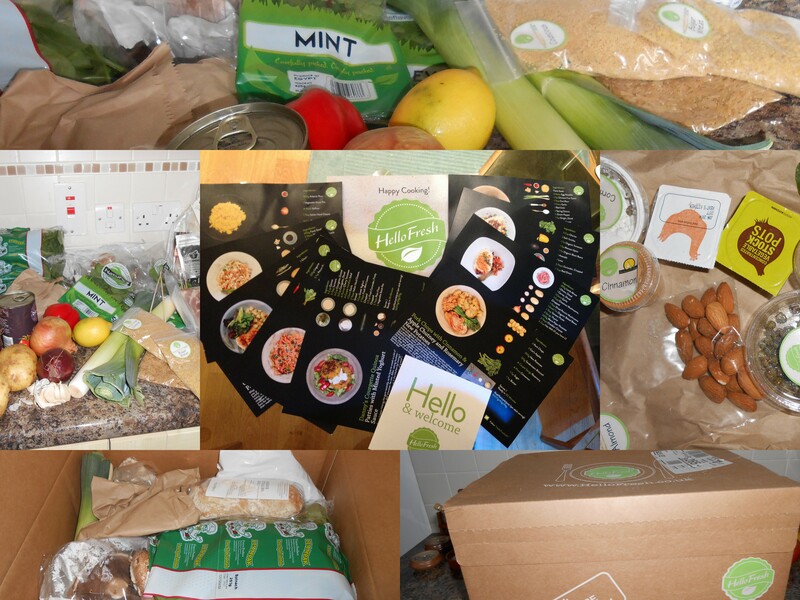 Hello Fresh is a company that delivers food, recipes and inspiration to my door. I found out about them a few months ago and was intrigued. So I thought I’d give them a try. Once very two weeks I receive a box delivered by courier. The only things I need in my kitchen cupboard is oil, salt and pepper. I’ve loved the anticipation of what it contains. Wondering what dishes I’ll be creating this week. Within the box is all the ingredients and instructions. The contents weighed and measured. Small packets of spices, flours and pulses. The right quantity of vegetables. Neat ‘chill pack’ containing all the meat and fish again in just the right proportions. Together with the exciting part, an envelope containing the five recipe cards. I’ve loved learning new dishes. Using spices and herbs that I don’t usually use. Experimenting with ingredients that I’d usually walk past. Although I can cook and indeed enjoy cooking, my day to day repertoire has become dull and boring. I’m no Michelin chef but know my way around the kitchen. No shopping. Fresh ingredients delivered to the door. Great recipes that provide inspiration and experimentation. Delicious meals. Go on, give them a try. If you let me know then I can do a referral which, I think, benefits us both!